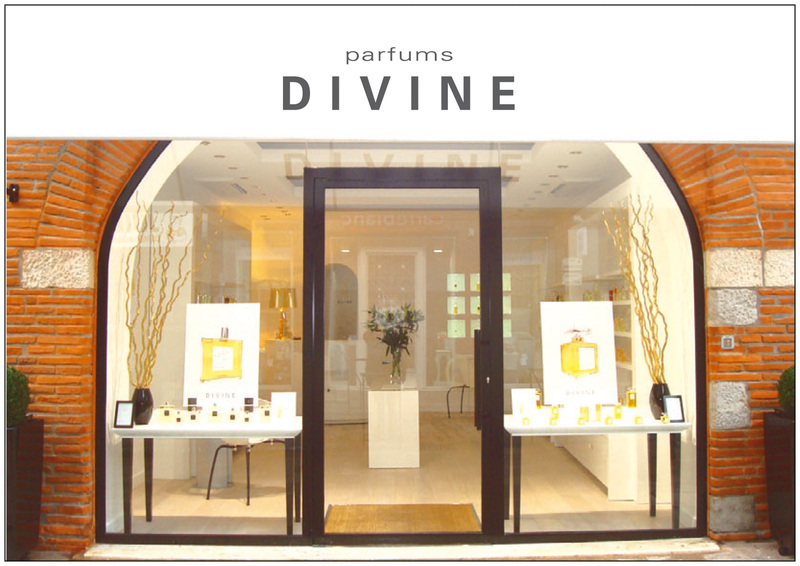 D I V I N E is a brand of rare perfumes. Yvon Mouchel selects the world's best raw ingredients for his creations. Word has spread without any advertising techniques but simply by word of mouth. Today his perfumes are worn by women and men all over the world. In France they are sold exclusively in the DIVINE boutiques, including Toulouse 31-33 rue Boulbonne.